Forgiveness often can be a touchy subject. It is the last thing you want to do if you have been wronged by another person. ‘Just forgive and forget’ people might say to you, but unfortunately there is no space in your heart that will allow you to do just that, not in the present moment. f we are hurt (in whatever way) by another human being we are programmed to naively believe that in order to be aligned with forgiveness, we are suppose to allow that person the same access into our lives that they once had, this is very false thinking and damaging behaviour. 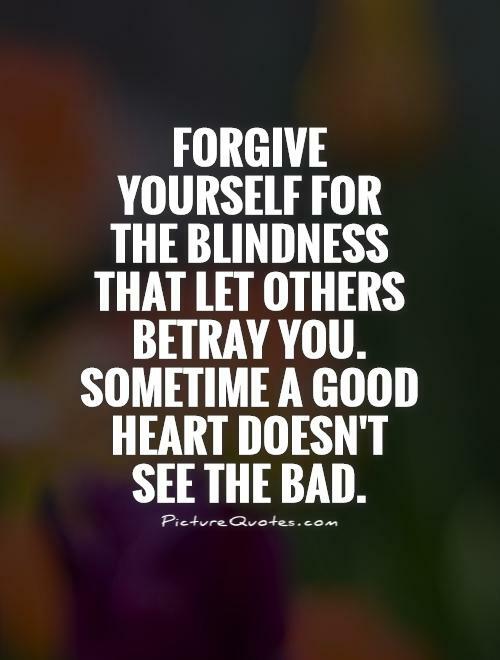 To forgive is to allow yourself the freedom from the resentment or pain that this other person caused you. Maybe having a respectful absence can be a form of forgiveness as well. It is our choice to filter through those who would like access to our life, our heart and our spirit, there are some who will not be worthy of the access they seek. You are your own body guard, protect yourself. Do not allow yourself to be constantly used, so you have to suffer through other peoples actions. You are doing no one any good, not yourself nor the user. How you take care of yourself is how other people will regard to what level or degree you will ‘put up with’. If you don’t take care of ‘you’ in the way that honours your Soul, you are sending the message to everyone else that it is ok to abuse or neglect and use you too. Maybe it is time to do some early spring cleaning! Take a good look at your inner closet, if you see anything there that doesn’t belong anymore, is terribly outdated, or simply just plain worn out – get rid of it! You are the only one that can take care of ‘you’.